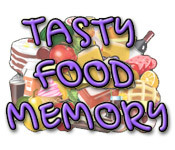 Use your memory to Match the delicious treats for a Tasty Food Memory! 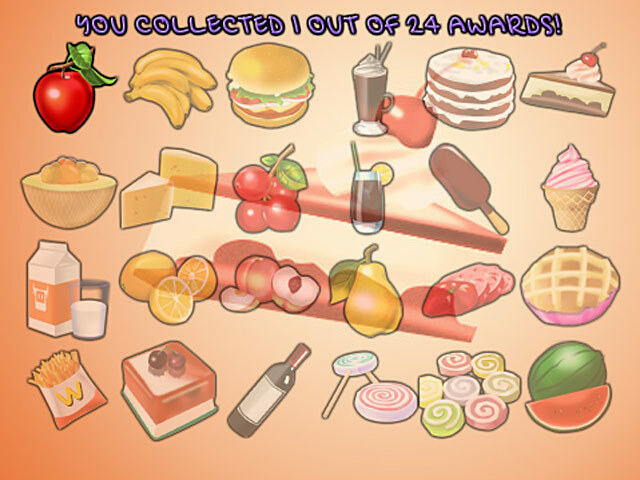 Score as many points as you can in this fun card game.Match the foods for a Tasty Food Memory!Use your memory to Match the delicious treats for a Tasty Food Memory! 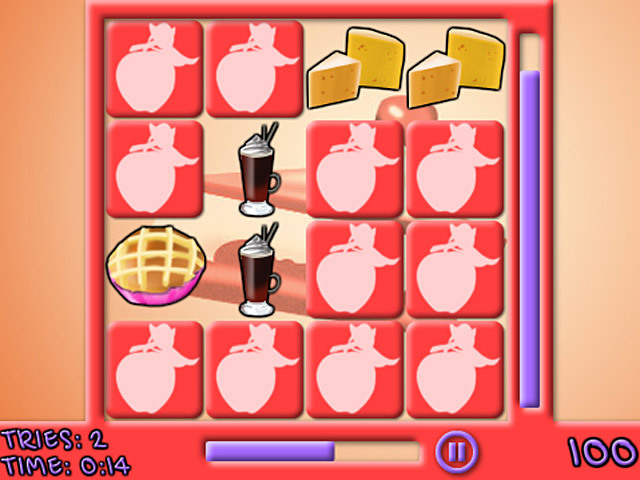 Score as many points as you can in this fun card game. 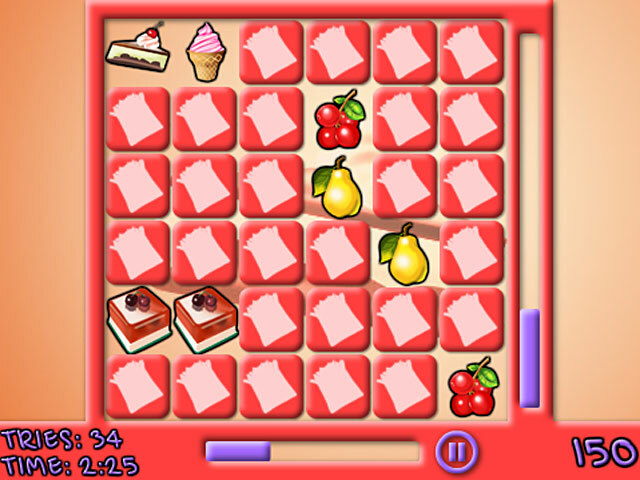 Each card contains a mouth-watering dessert and it’s up to you to find its match. How many levels can you clear before your time runs out?